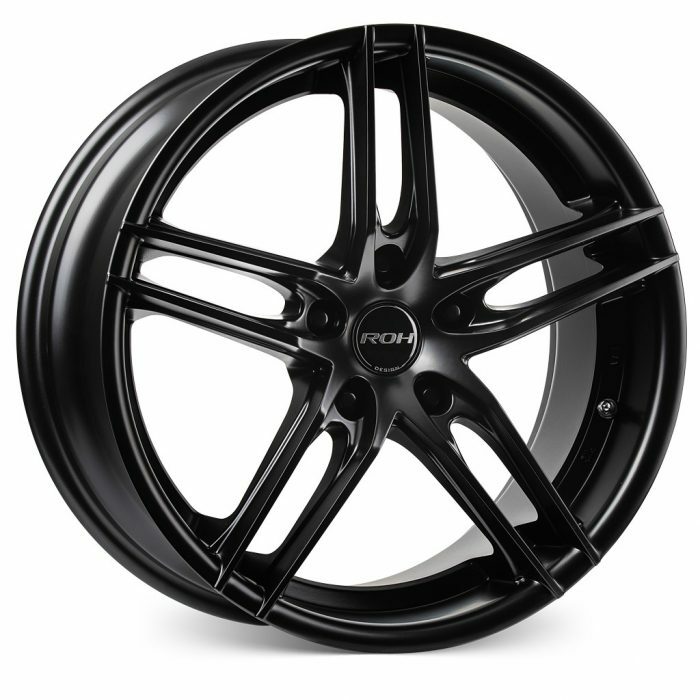 New to the exclusive range of ROH Lightweight Performance© Road Wheels the all new ROH Monaco wheel comes in matt black finish. 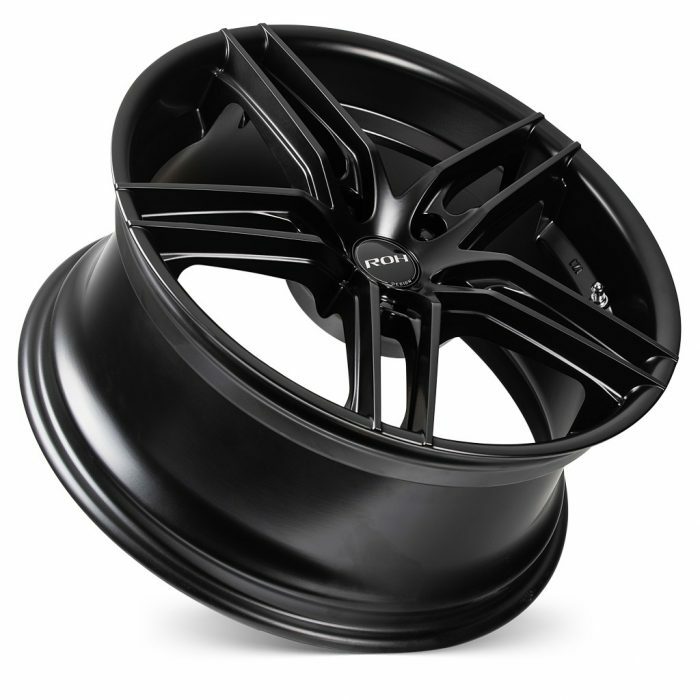 Monaco is designed specifically to capture the leading front-wheel drive hatch and sedan market. 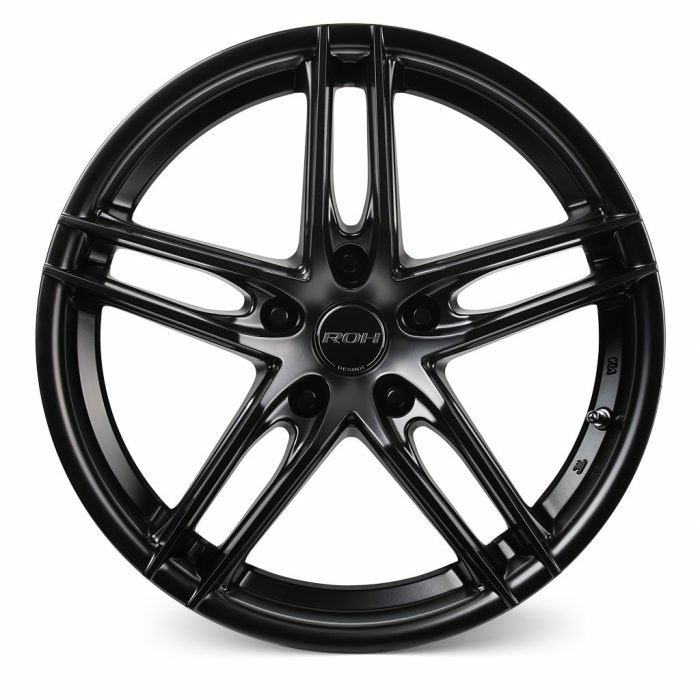 Featuring an optimised lightweight twin 5-spoke design, Monaco is a high-ventilation sports wheel affording significant reductions in unsprung mass for better braking and tyre performance. 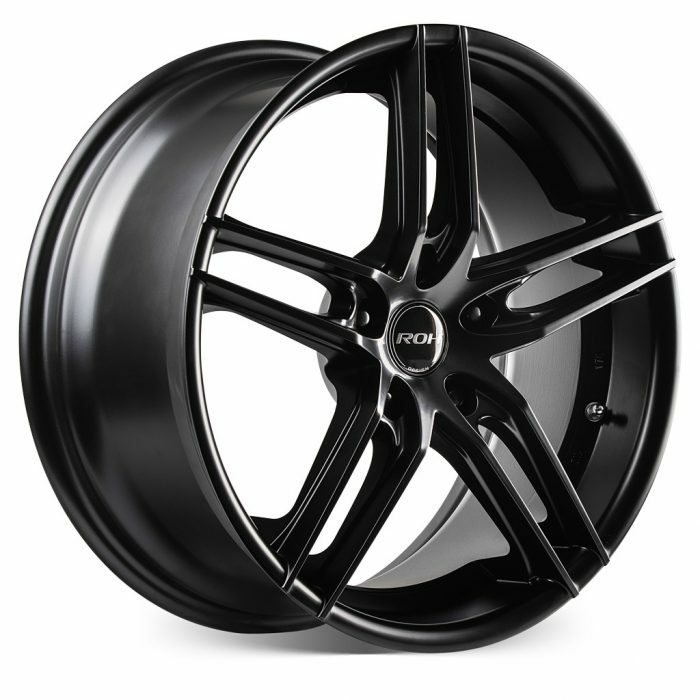 Finished in Matt Black Baked Enamel, Monaco will fit most popular FWD and RWD vehicles.